If you are an entrepreneur or investor from a controlling country who feels that a change of citizenship would greatly aid your freedom of movement and therefore boost your business, citizenship by investment is the best option to take. There are multiple programs on the market right now, and many seem expensive, so which are the most economical? The great news for entrepreneurs/ investors who are hampered by stifling citizenship and an underperforming passport is that they need not spend the rest of their days suffering such limitations on their lives and livelihood. It’s an inescapable fact of life that an individual is judged by where they come from. When it comes to travelling the world and doing business with global banks, a passport saying you are from Iran or Iraq or Afghanistan is going to hamper your ability to travel and hurt your economic opportunities. However, the demand for such documents has led to an abundance of residency and citizenship programs, and any ambitious business person with a clean police record and the necessary capital can gain second citizenship and a more powerful passport which will greatly increase their ability and capacity to travel and do business worldwide. Most countries offer a form of residency by investment, often in the guise of a Golden Visa program. 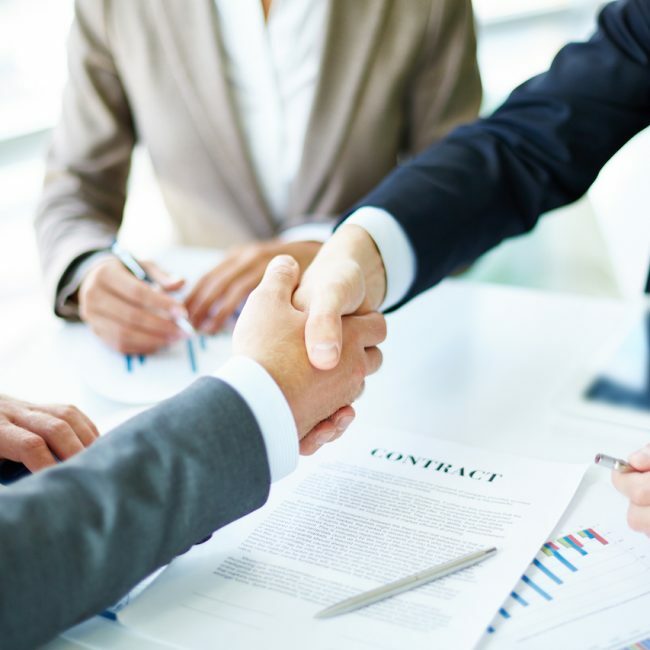 These programs are fine for those business people with plenty of time on their hands, as on average it takes around six years before an investor can claim full citizenship to a country via a residency program. Far quicker and much more appealing to most time-conscious traders is citizenship investment (CBI), which speeds up the citizenship process radically, allowing an investor to gain a country’s citizenship and passport within a matter of months instead of years. In general, citizenship by investment can be much more expensive than residency by investment, but that is not always the case, and there are some excellent value CBI programs on the market. For as little as $100,000 an investor can gain second citizenship and a passport for the stunning Caribbean island of Saint Lucia. Their CBI program was only introduced in 2016, making it the most modern CBI program on the market today. The Saint Lucia passport has visa-free access to 125 countries, and the country is a member of CARICOM (Caribbean Community), the Caribbean equivalent of the European Union (EU). Like the EU, all member states of CARICOM work together for the betterment of the area, and a citizen of one CARICOM member is free to live and work in any other without restriction. Dominica offers the cheapest of all Caribbean CBI programs, and can be acquired for as little as $100,000. Dominica announced their citizenship by investment program in 1993, nine years after neighbors St. Kitts and Nevis had introduced the world’s very first CBI program in 1984. A total of five Caribbean countries currently offer CBI programs; Antigua and Barbuda, Grenada, Saint Lucia, St. Kitts and Nevis, and Dominica. Unlike the other four islands which are commercially developed, Dominica is largely undeveloped and still finding its feet economically. Its capital Roseau is home to several offshore banks however, and like most of the Caribbean islands, the country offers excellent banking facilities and tax shelter options. Real estate in Dominica is very cheap, so an investor can expect to get a nice piece of property for $200,000. While the Dominican passport is not quite as powerful as that of St. Kitts and Nevis or Antigua and Barbuda, its visa-free access total of 119 countries is still more than twice as many as most Asian, Middle Eastern and African passports. 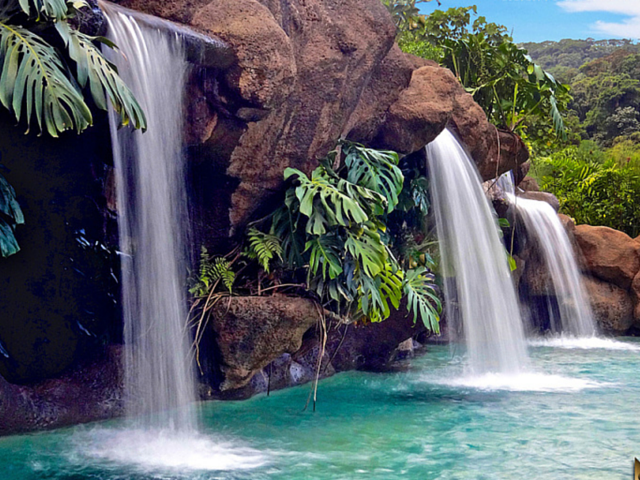 The beautiful nation of Costa Rica is one of the most admired countries in the world right now, and attracts glowing reviews from the worlds of finance, economy, technology and ecology. Clearly, many people would like to either live in Costa Rica, own property in Costa Rica, or become a citizen of this amazing little nation. Why are so many people high on Costa Rica? Could it be that it did away with the need for an army back in the 1940s? Could it be that despite being a Central American country, its living standards, education and healthcare rival anything in the West? 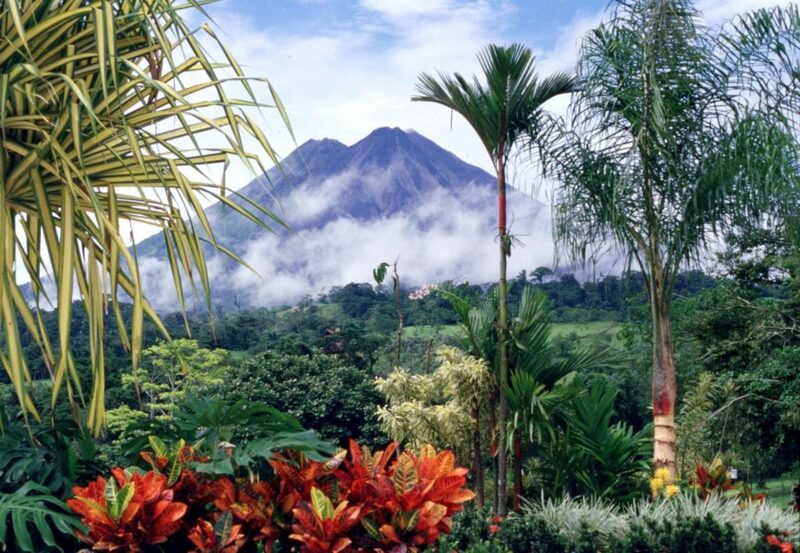 Might it be that Costa Rica is the most ecology conscious country on the planet? Maybe it’s because Costa Rica lives up to its tag of being the friendliest nation on earth. It’s most likely a little bit of all those things, plus the fact that Costa Rica has deep dense rainforests and beautiful coastlines, offering everything for holidaymakers and tourists, not to mention the fact that native Costa Ricans seem to be the warmest and friendliest people in the world. Officially, Costa Rica does not have a citizenship by investment program and instead offers a form of residency by investment. However, CACitizesnhip.com can speed up the time needed to apply for citizenship from several years to several months. An investor must spend a minimum amount of $200,000 in Costa Rica, in the form of a business or real estate purchase. Included in the investment can be the cost of any vehicles, boats etc purchased in Costa Rica. To say that geographically, physically and socially Costa Rica and Nicaragua are “cut from the same cloth” is an understatement. 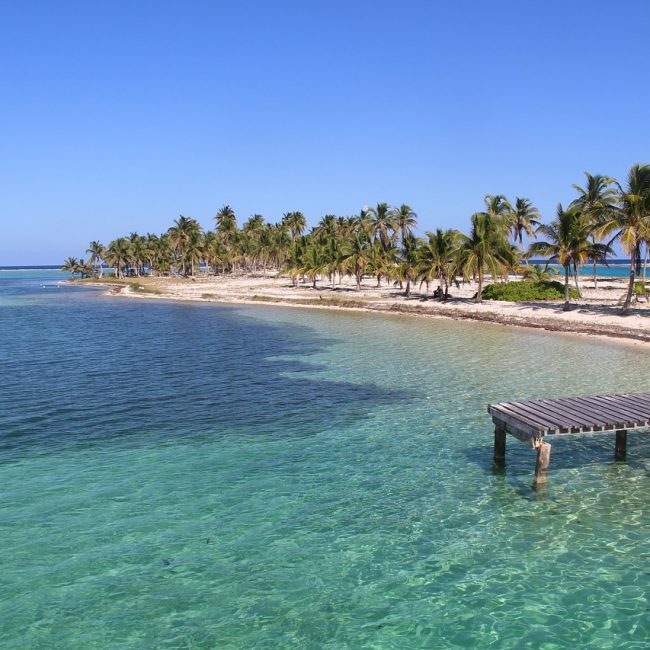 Both countries are blessed with deep, dense rainforests, beautiful coastline, an abundance of Mayan relics and ruins, a warm yet breezy, bearable climate, and happy, friendly, warm and outgoing locals. Right now, Costa Rica is known the world over as one of the friendliest, most beloved countries on the planet, while unfortunately, to many people Nicaragua still bears the stigma of a thirty- year civil war, which pitted the Sandinistas against the Somoza dictatorship that began in the 1960s and ended in the late 1990s. The reality is that far from being a warzone or even a violent nation, Nicaragua is in fact now the second safest country in Central America, behind Costa Rica, with a burgeoning tourist industry that caters for every type of tourist and holidaymaker. From family-group vacations to ecotourists, to explorers and historical tourists, Nicaragua caters for them all. 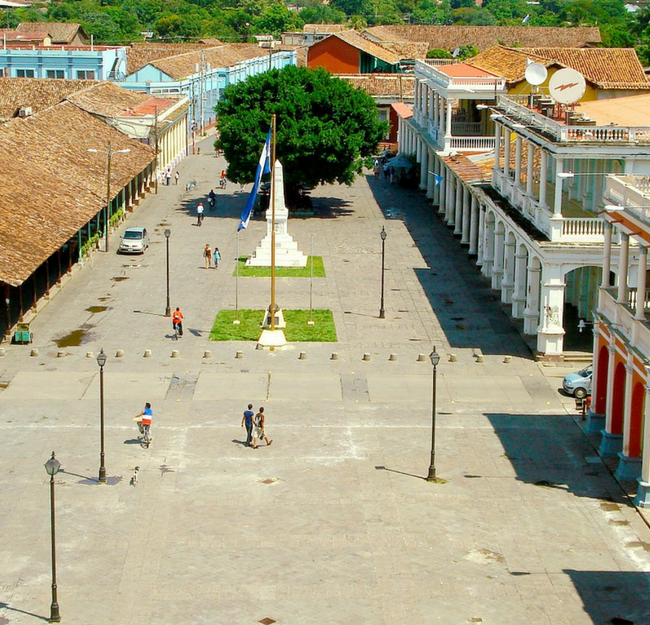 Like Costa Rica, Nicaragua does not have an official CBI program, however if an investor applies for their residency by investment program via CACitizesnhip.com, they will reach the standard of citizenship applicant in a matter of months instead of years. The best value is CBI program in the world right now is that of Guatemala, and for just $75,000 a foreign investor can acquire Guatemalan citizenship in a matter of months, complete with a powerful passport with visa-free access to 119 countries. 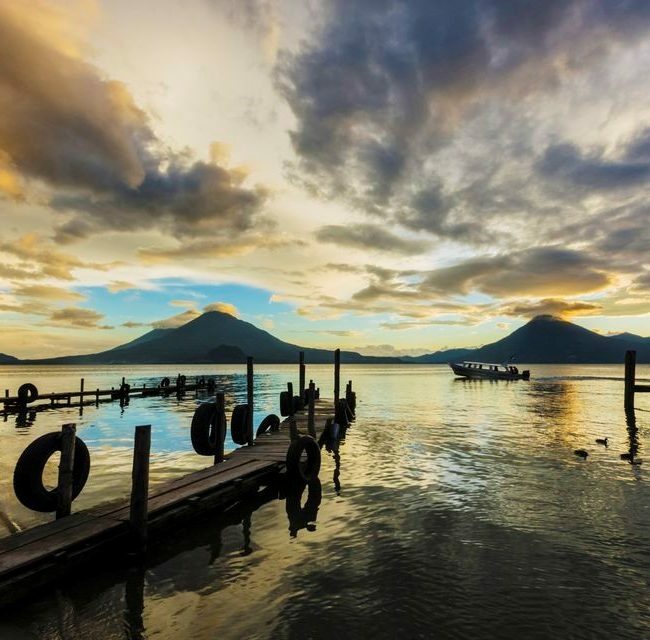 Like Costa Rica and Nicaragua, the true beauty of the Guatemala passport is its amazing access to both Western and Eastern Europe, allowing a business person to travel to such cities as London, Berlin, Paris, Rome, Madrid, as well as Moscow, St. Petersburg, Minsk and Warsaw, all without the need for a visa. 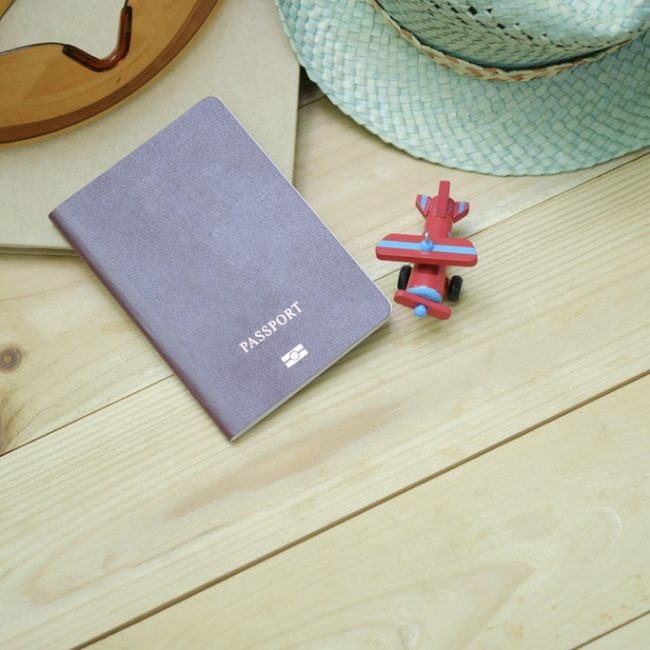 For a foreign investor keen to conquer the business markets of Europe – both East and West – these three Central American passports represent unbeatable value. To put some perspective on how unique this capacity is, the most powerful passports in the world is currently that of Germany, which has visa free access to 176 countries but is only available via a long, drawn-out six year period of residency. However, powerful as the German passport is, if a German passport holder wishes to travel to Russia or indeed any country in Eastern Europe, they would have to do so with an additional visa. Not so with the passports of Nicaragua, Costa Rica and Guatemala. We are heading toward exciting times for Central America. So long neglected by the United States, China is now looking toward South and Central America to establish long-term business partnerships and intends to pump literally hundreds of billions of dollars into the Latin American market in the coming decades. Should construction of the Nicaraguan Canal go ahead (and if the latest news is that it is been virtually greenlit) it will be bankrolled (an estimated $60 billion) by the Chinese, who see themselves as principle benefactors and beneficiaries of the new canal . So the bottom line is if you are a businessperson who is considering second citizenship, don’t dismiss Central American CBI because of its great value – it’s unlikely to remain so cheap, so get yours while the going is good!